A Brookville teen is anticipated to recover after accidentally shooting himself on Tuesday night. 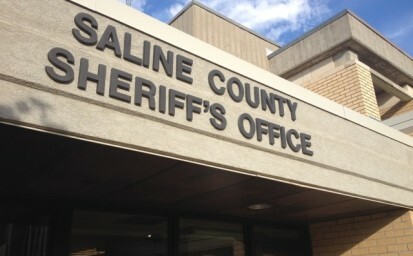 Saline County Sheriff Roger Soldan tells KSAL News that deputies were sent to the 300 block of W. Anderson St. in Brookville where a 17-year-old teenager was shot in the stomach shortly before 10 p.m. Tuesday night. Investigators believe the teen was cleaning the .22-caliber rifle and didn’t realize it was loaded when the gun went off. The bullet struck the teen in the stomach. The teen went to the hospital and was put in surgery. As of last report the teen is in stable condition. Soldan says that while it’s illegal for a person below the age of 18 to purchase a firearm, it’s legal for one to handle a weapon.